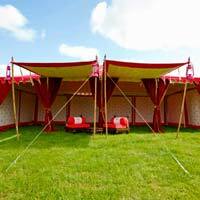 Our company offers an exclusive range of Raj Garden Tents. 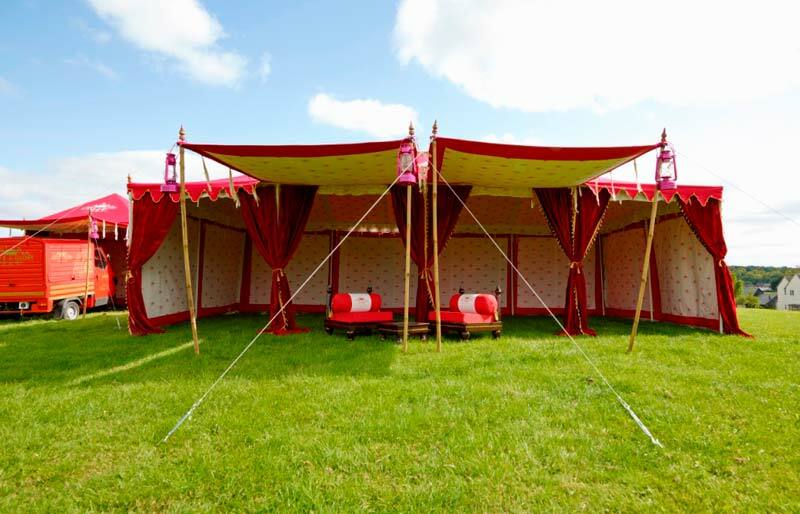 These Tents are Octagon shaped and beautifully designed. 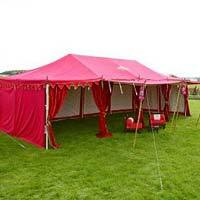 They can be erected on a collapsible Metal pipe frame with socket support. 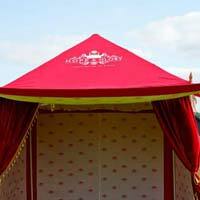 Our Tents are appreciated for their elegant designs. 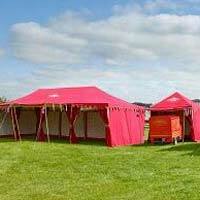 These Tents have six walls and 2 curtail stands. 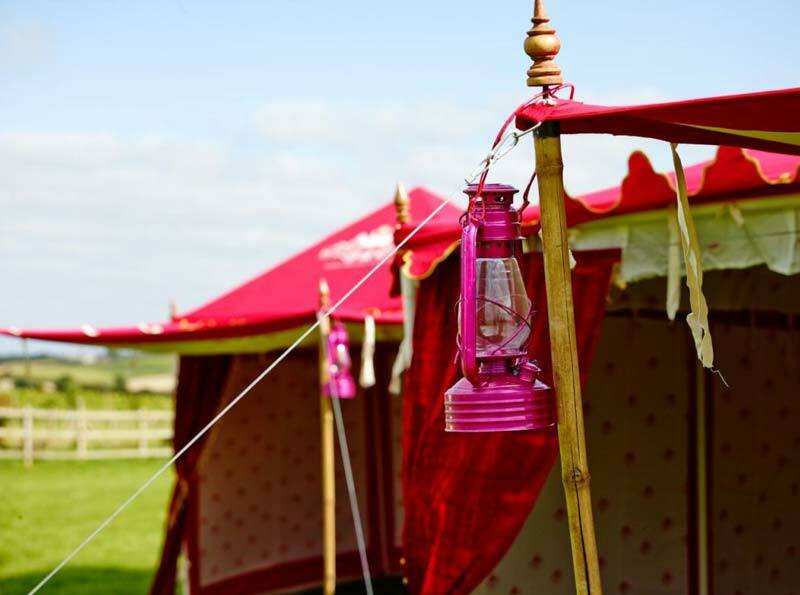 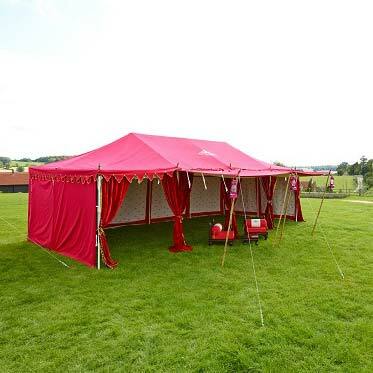 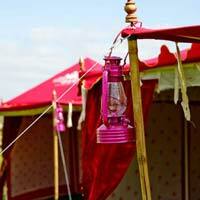 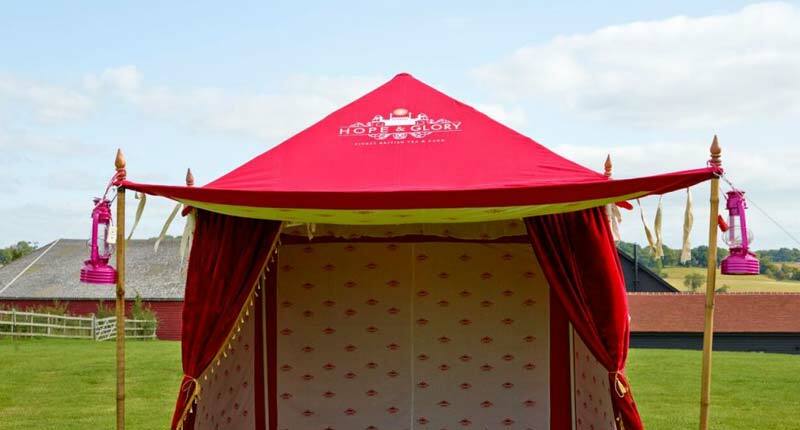 These Raj Garden Tents are generally used for private parties. 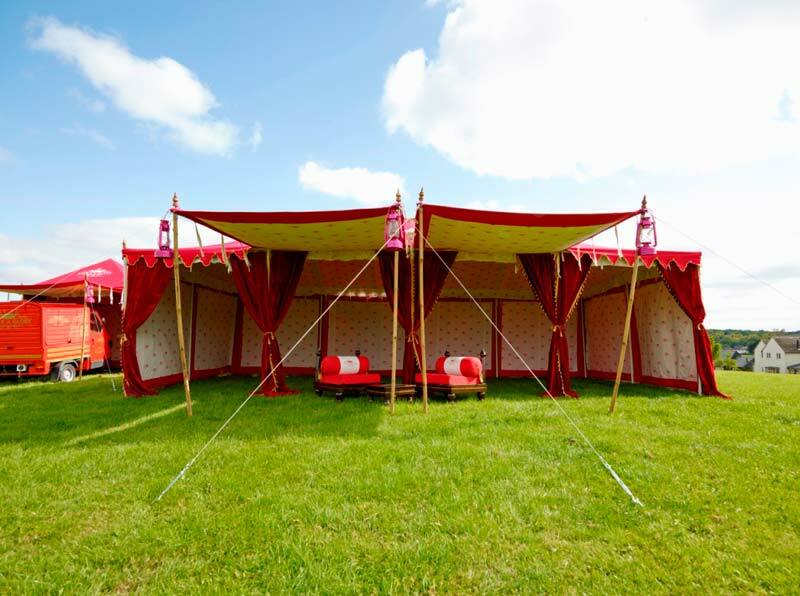 We have an excellent logistics network, which continuously work for delivery of orders in all parts of the word efficiently.